Do you love big wheels and Roger Rabbit? What about computers and tech-savvy gadgets? Maybe your style is “peace, love and flowers”, man! Whatever DECADE you are stuck in, this is the resort for you! The 80’s are my personal favorite! 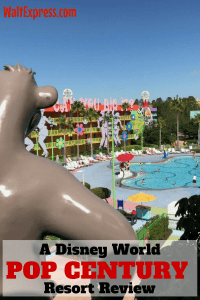 Check out Disney’s Pop Century: A Disney World Resort Review to find out if this groovy resort is the one for your next family vacation! This resort has been going through a lengthy refurbishment and is almost complete. The main focus on the refurbishment has been the rooms. We are really impressed with these magical changes! Some rooms will now feature a fold down Murphy bed, for maximum space. 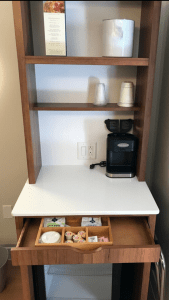 Also added, is a coffee bar/area with extra space! Disney’s Pop Century Resort is in the “value” family of Disney Resorts and has been around since the new millennium. Being one of Disney’s newest resorts, it boasts bright colors, larger than life Disney icons and tons of “Disney style”. We have stayed in this “out of sight” resort many times and always find new and fun things to do. On our last trip, we found the coolest little spot with a huge TWISTER game nestled between a few trees…my boys played there for an hour (Mom just watched…hey, I wanted to enjoy the rest of our trip, WITHOUT any broken bones!). Pop is divided into “decades”, meaning each decade is represented by a different building. The buildings run along Hourglass Lake and connects to Art of Animation by “Generation Gap Bridge”. We love to run over (OK, we all know I do not run, but walk briskly) over to Art of Animation’s playground, just across the bridge. It is beautiful! The “decade buildings” house only 4 room types, which makes it easy to choose. Those include: Standard, Preferred, Standard Pool View and Preferred Pool View. The preferred locations are in the 50’s, 60’s and 70’s buildings. “Preferred” simply means you will be guaranteed a closer room to bus stops and the “Everything Pop” area. 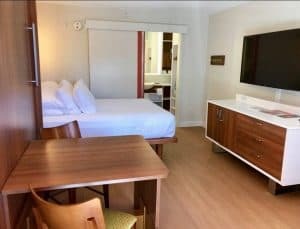 Our family is willing to pay the extra money (which is usually around a $15-$20 per night difference) for a preferred room, just because Pop Century is large resort and we like to save our walking for the parks! All buildings do have elevators for easier access. 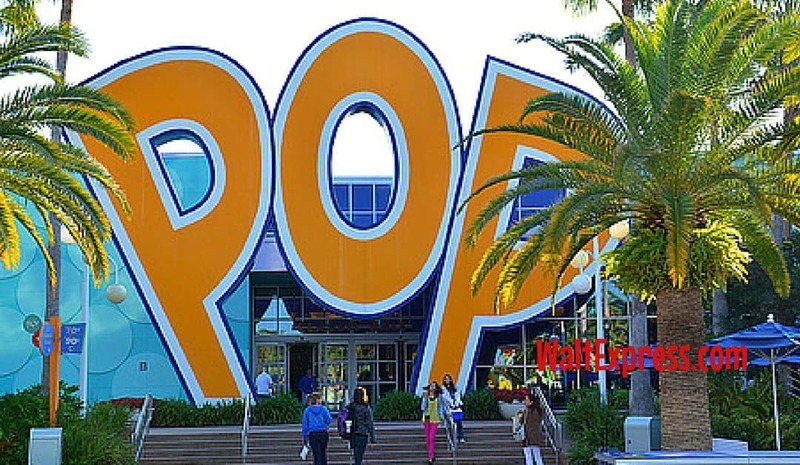 Check out a map of Pop Century right here: Pop Century Resort Map. 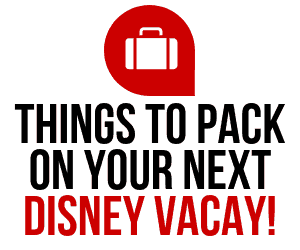 Now, don’t go to thinking just because Pop Century is a value resort that it lacks anything. In fact, the values are more “Disney decorated” than the moderate resorts. The room layouts are just normal rooms-nothing fancy, except for great Disney themes all over the place, which we LOVE! 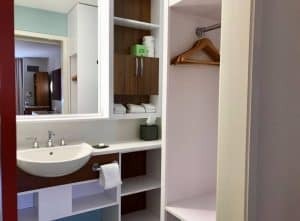 Your standard room will have two full-size beds, a dresser, blah, blah, blah…who cares, you are in Disney World and all you need is a nice place to sleep and shower, with “Mouse-keeping” of course. 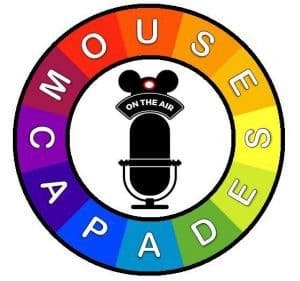 “Mouse-keeping” makes your bed, cleans your room and bathroom, all while you are gone to have a fun filled day! There are king size rooms and handicapped accessible rooms available, as well. You will have it all right here in Pop Century! 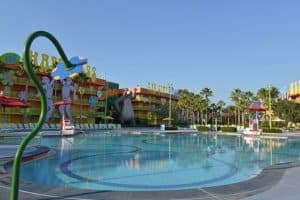 One of the most unique and fun places around Pop Century Resort are the fun and interesting pool areas! In keeping with the “past”, you will find three pools to keep you cool and refreshed! “Hippy Dippy Pool” is located just right outside of “Everything Pop” and is complete with “Petals” pool bar for a grown-up treat! A kiddie pool is close by for smaller swimmers. There are two other “psychedelic” pools nearby, as well! In the 1950’s section of the resort, you will find the “bowling pin” pool and over in the 1990’s section, you will find the “computer” pool!! Don’t worry, you won’t get an “electrical shock” by jumping on in! 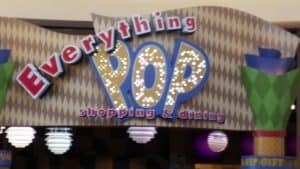 Everything Pop is where you will find everything you need such as resort check-in and concierge, shopping, dining and even an arcade! Yes, the Fast Forward Arcade will keep your little ones (and big ones) busy for quite a while. Speaking of food, yes, I know this is everyone’s favorite part…Pop Century does have one of the best food courts around! There are many different varieties available including: “build your own pastas and salads”, flatbread, Ethnic cuisines and tons more. 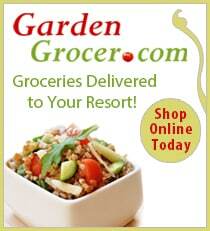 Of course, the regular burgers, chicken and pizza are available for those pickier eaters. Breakfast options are also available during the mornings. 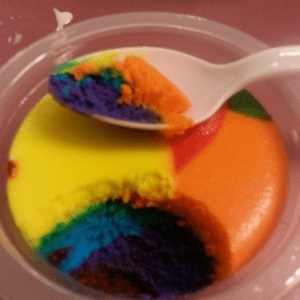 “Everything Pop” is the ONLY place you can get the famous TIE-DYED CHEESECAKE. Yes, it is as delicious as it looks! During various times during the day, all of the cast members stop and dance to top hits of the decades, making you ready to do “The Twist” while you dine! The big bonus to this resort is the fact that it is the only value resort that does not share a bus with other resorts. This simply means, NO STOPS…straight to the parks and straight back! Park buses are located right in the front of “Everything Pop”…you can’t miss it! Next to the bus area, you will find Magical Express and luggage pick-up/drop off. 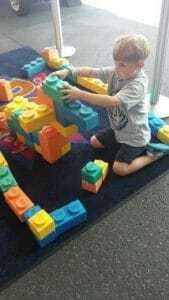 This is area is super fun, you never know what will be there for the kids to enjoy including larger than life building blocks, hula hoops, bubbles and more! Pop Century is about to get even better. Refurbishments will begin in October 2016. Bring your running shoes and take advantage of the one-mile jogging trail around the resort! Movies under the Stars are available most nights-check your room for movie titles and times. A “far-out” playground awaits your little ones in the 70’s section of the resort! We hope to catch YOU on the “flip-side” at Pop Century Resort! I truly hope you have enjoyed Disney’s Pop Century: A Disney World Resort Review and have found it helpful. Have you had the chance to stay here? Tell us what you thought about it! 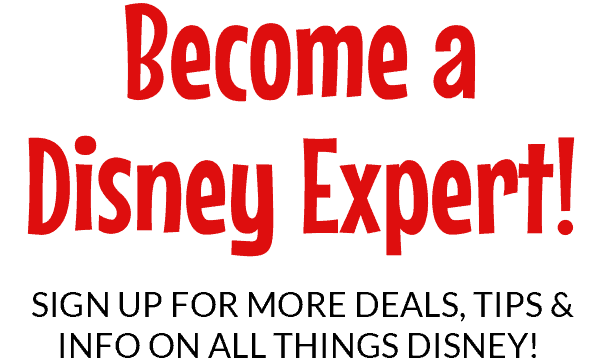 Be sure to check out our Facebook group: Disney Express Lane for all things Disney!